Auslogics Driver Updater is a useful tool that helps improve the performance of computer hardware and devices, as well as promotes overall system stability by detecting outdated or missing drivers and automatically updating them to official manufacturer-released latest versions. You save time and effort with this fast and easy tool. 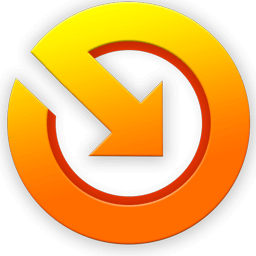 Auslogics Driver Updater is the best solution for keeping your hardware and devices working smoothly. However, you may have performance problems on your PC that are not caused by outdated drivers. These may include junk file accumulations, corrupt entries in the Windows registry, incorrect system or network connection settings or other speed-reducing issues.